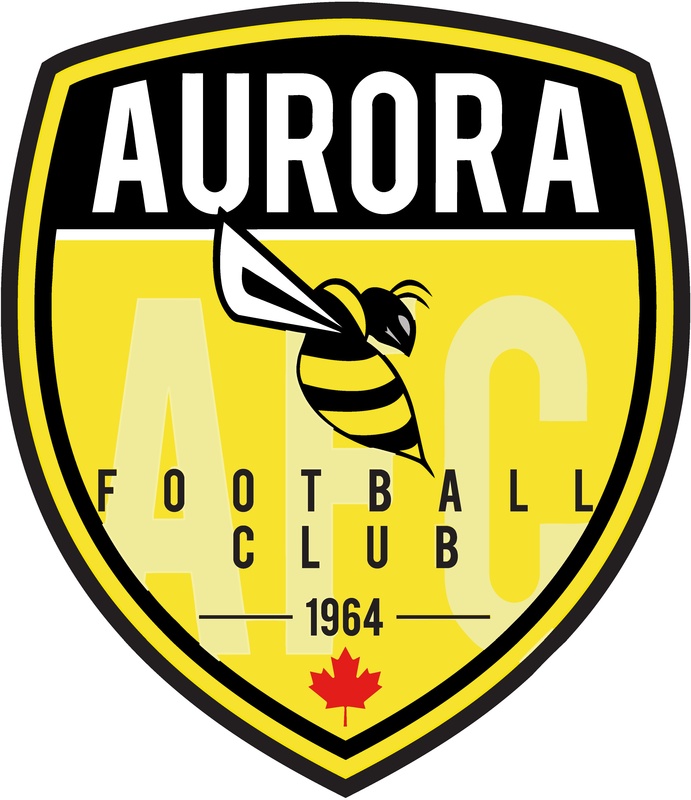 Aurora FC believes the mental, emotional, and physical benefits of sports are important to the development of youth. Hoedown proceeds will go towards their House League Coach Development and Certification Programs, as well as their Indoor and Outdoor Special Needs Programs. Long term player development will also benefit from the proceeds that help to offset equipment requirements, facility fees, and training for players and coaches. AMHA provides Recreational and Representative hockey programs to over 1,300 boys and girls from the ages of 5 to 20. Hoedown funding will offer programming this season to 4 and 5 year old players. Funds will also be used to purchase goalie equipment, jerseys, rink dividers for modified ice programming, and supplies for half ice and cross ice practices. AOYR offers services and supports to children, youth, and families living with autism in York Region and EYR supports and advocates for those with seizure disorders. AOYR will uses the Hoedown proceeds to give campers with autism a fun, safe, and successful summer, including an overnight stay up north so they can experience true camping. EYR will develop a seizure response dog fund that will give individuals living with epilepsy the opportunity to live more independently, safely and confidently. 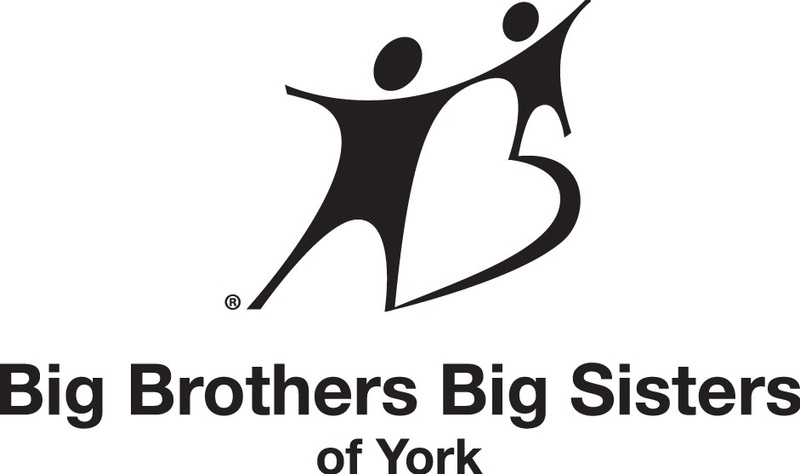 BBBS is Canada’s leading children’s mentoring organization and provides positive role models and adult friendships to at-risk children ages 6 to 16 in York Region and Bradford/West Gwillimbury. With money from the Hoedown, BBBS will enrich the lives of children by providing positive role models through mentoring programs. Funding will also allow BBBS to take children off their wait lists and give them the mentoring support they need. DeafBlind is a not-for-profit organization that helps individuals who are deafblind increase their independence and improve their quality of life through specialized services. DeafBlind plans to use the proceeds from Hoedown to replace an aging wheelchair accessible van. This will continue to allow clients opportunities to attend meaningful employment or vocational placements, life enrichment programs, access to health care services, and complete every day errands. GAGAG provides a forum for the community to experience the arts, and gives support and development to local artists. GTTI works to provide programming that meets the needs of the community and demands of the local job market. GACAG will use the Hoedown proceeds to build on existing programs, including research and development to better suit the needs of the community. 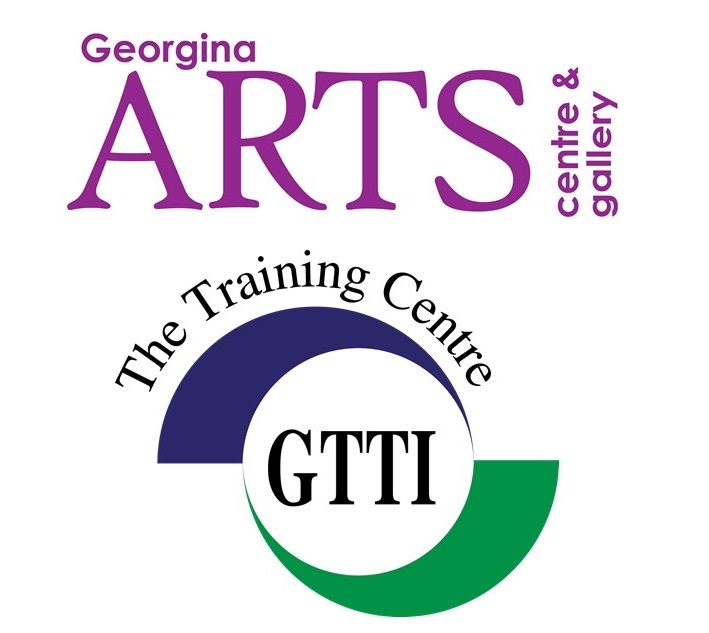 Hoedown funds will support GTTI’s ongoing programming and transportation, will increase accessibility for individuals with disabilities, and will enhance staff development and volunteer training. The Georgina Skating Club has been offering quality programs to skaters in northern York Region for over 50 years! Funds will be used towards expanding their Special Olympics program and synchro teams (including adult teams). Hoedown proceeds will also allow for additional coaching staff and the expansion of their second location. 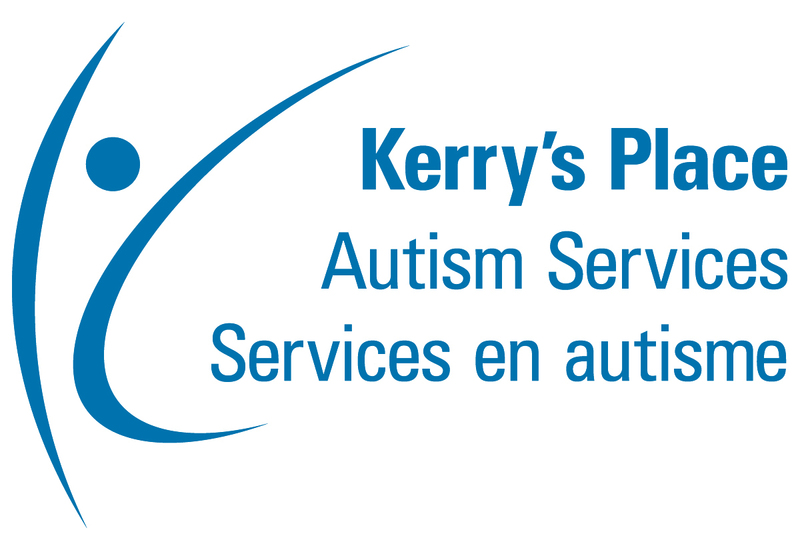 Kerry’s Place Autism Services is a family-based non-profit, charitable organization. Funds will support programs and services in York Region, including Occupational Therapy and Speech Language Therapy. Hoedown proceeds will also allow for purchasing of sensory equipment, family training resources, and psychological assessments and counselling support. 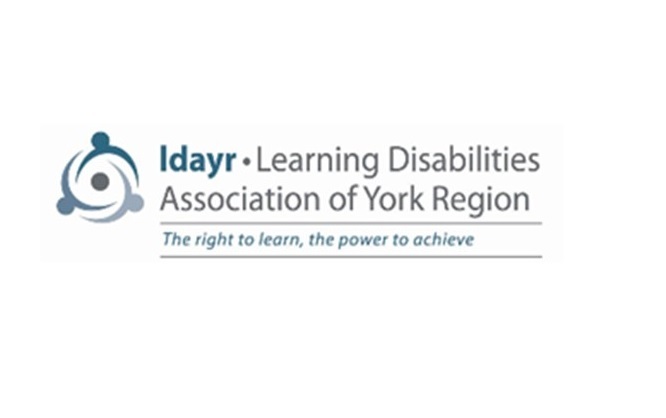 LDAYR’s vision is to help individuals with learning disabilities achieve their full potential. Funds from the Hoedown will help increase support, knowledge, and awareness of mental health learning disabilities. They will also help provide clients with the support needed to ensure mental health issues do not hinder their success in education and seeking and maintaining employment. MTP is a performing arts school that inspires excellence, motivates learning, uplifts the human spirit, builds confidence, and sparks a lifelong appreciation for the arts. 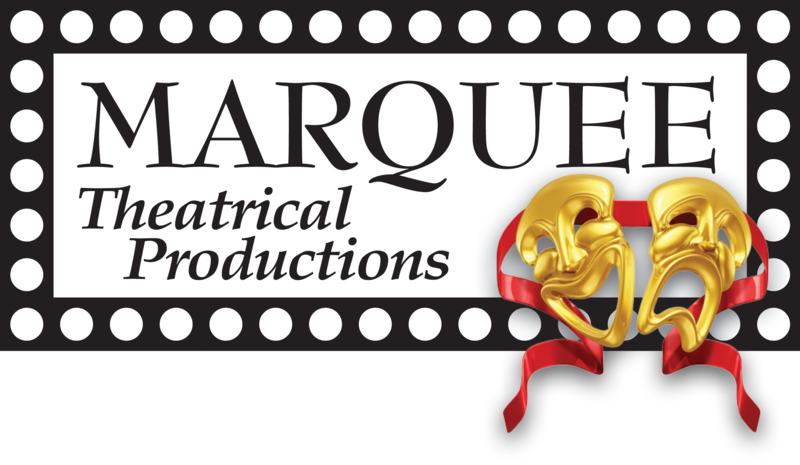 Funding will allow for the use of annual royalty and theatre rental costs, will provide complimentary tickets for community groups to attend shows, and well help sponsor less fortunate children from York Region associations to attend programs for free. The Newmarket Food Pantry provides an emergency supply of food to 1,000 families from Newmarket and East Gwillimbury on a monthly basis. With funding from the Hoedown, the Newmarket Food Pantry will be able to purchase much-needed perishable items like milk and cheese, along with other items in low supply, to provide for these families. The Newmarket Stingrays Swim Club strives to develop exceptional athletes who learn to make decisions on their own, achieve, their goals through hard work and determination, and respect those around them both in and out of the pool. Support from the Hoedown will be used to fund continuous training for coaches, new electronic equipment, and offset the cost of pool time. The Optimist Clubs of York Region (Aurora, Keswick, Newmarket, Richmond Hill, and York Kruzers) are a group of affiliated Optimist service clubs with a common aim to bring out the best in kids and support youth in need. Optimist Clubs will utilize the funds from the Hoedown to continue supporting the many youth programs that the clubs promote within the Region and their respective communities. 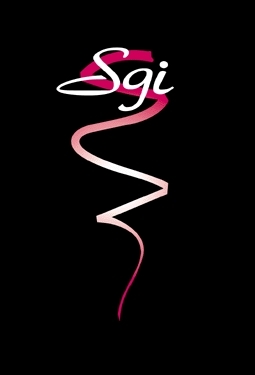 SGI’s goal is to develop young athletes into exceptional competitive gymnasts that are outstanding members of society. SGI values and fosters a strong work ethic, tenacity, good sportsmanship, and the competitive spirit. The funds from Hoedown will be used to purchase equipment that will allow them to continue helping athletes build great foundations in sport and in life in a safe and nurturing environment. Each day, 12 patients come to Southlake’s Emergency Department in need of urgent mental health support. With only 7 child and adolescent and 24 adult in-patient beds, their biggest challenge is ensuring access to care for patients relying on Southlake when at their most vulnerable. Funds will increase support services for out-patients to ensure their ongoing recovery, and will also contribute to the expansion of their physical space to increase mental health patient admissions and improve quality of life for patients during their stay. 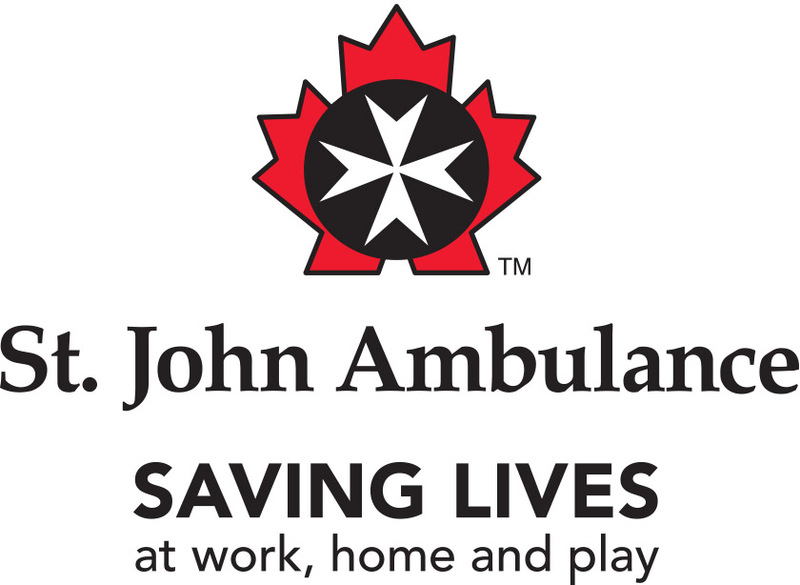 SJA keeps people safe at work, home, and play. Hoedown proceeds will be used for patient supplies for Medical First Responders, AEDs, branding for a new vehicle, a covered trailer to transport bicycles used at outdoor events, and new training and camping supplies for the youth program. YAY is a community-based youth mentoring charity that matches at-risk youth, ages 6 to 15, with fully trained volunteer youth mentors, ages 16 to 29. Hoedown funds will provide critical support to the delivery and facilitation of one-to-one mentoring relationships between at-risk and newcomer youth mentees (ages 6 to 15) and volunteer youth mentors (ages 16 to 29) that reside in York Region. VSYR works in partnership with Y.R.P., O.P.P., and York Fire Services to provide 24 hour crisis intervention support to persons victimized by crime or tragic circumstances. Proceeds from the Hoedown will support Project ANGEL, which provides alarms and GPS tracking to persons at high risk of experiencing violence from an ex-partner. Funds will also go towards their suicide bereavement support group and the “Remember Me” homicide bereavement group. 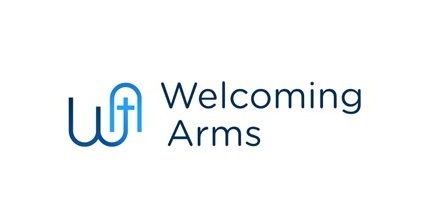 Welcoming Arms serves low-income, marginalized members of the community by providing supportive programs like: community meals and gardening, Christmas assistance, income tax preparation, and a monthly “Bridging the Gap” service. As a Hoedown recipient, Welcoming Arms will be able to continue its weekly meal programs, providing healthy meals to over 400 clients in a safe, inclusive environment. 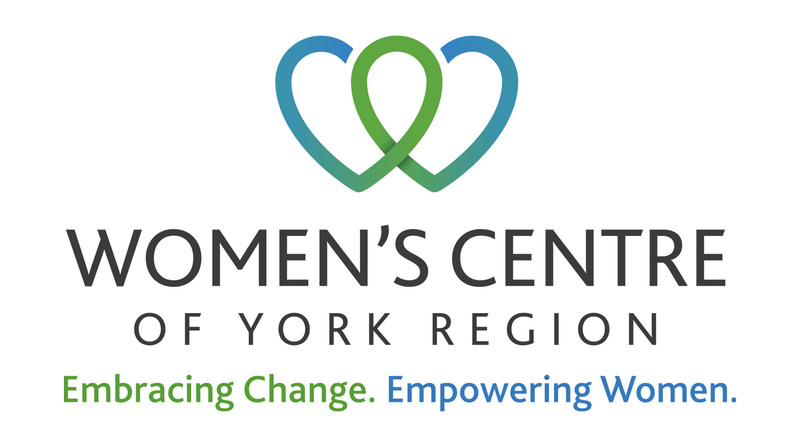 WCYR brings hope, support, and learning to women allowing them to thrive personally, socially, and economically. All programs are provided at no cost. Funds from the Hoedown will support their one-on-one Individual and Transitional Support Counselling Programs.